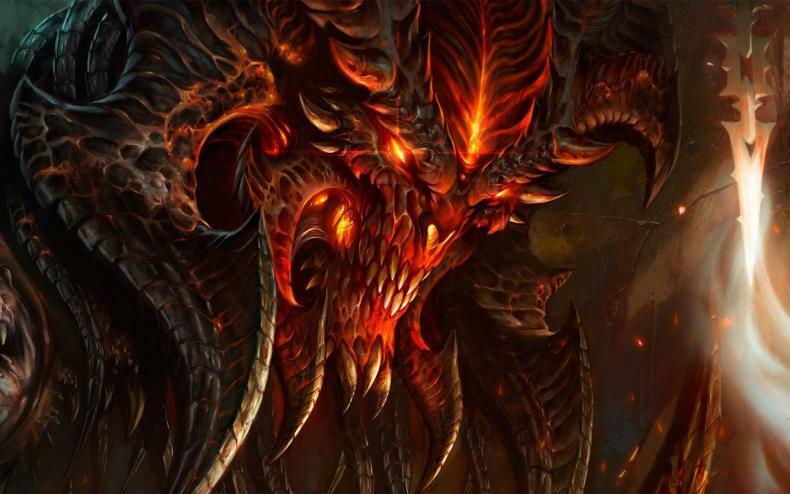 Is Diablo IV ever truly coming? If so, when? Diablo IV is a game that has been on the minds of many gamers, even though the game itself has not been confirmed to be coming. In fact, Blizzard seems almost adamant to continue making content for Diablo III, much to the chagrin or many gamers in the world. 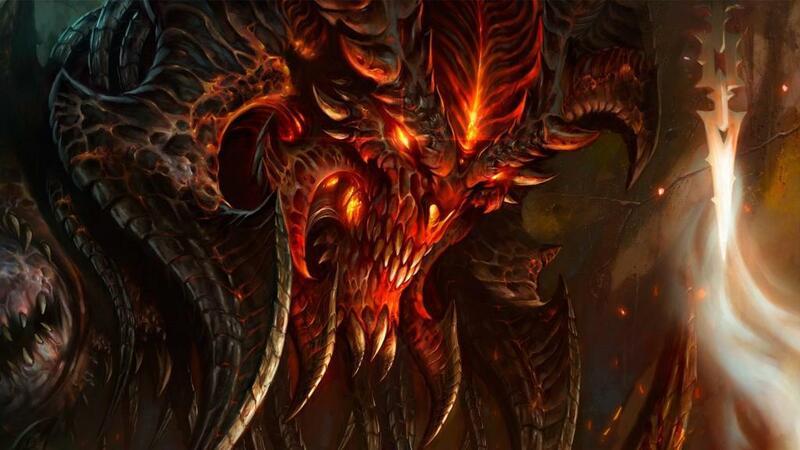 Now, there has been evidence that Diablo IV is coming, but can we believe it? Or is there signs that say something entirely different? Well, one gamer compiled all the evidence there is and spells out what it means. Check it out below.